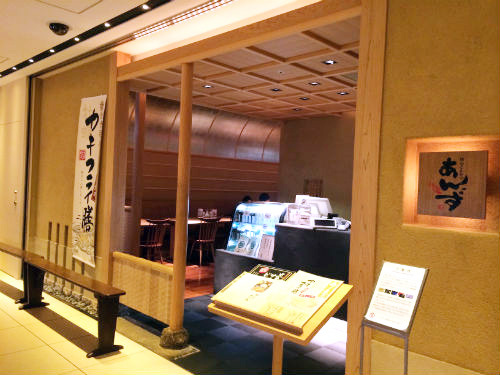 Anzu is one of my favorite Japanese pork cutlet restaurant at Ginza Mitsukoshi department. 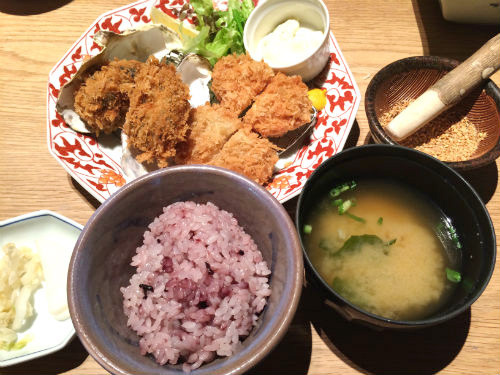 I really love the crispy pork cutlet with rice that the combination is just perfect. I can’t stop eating them. I have another bowl of rice every time. However, I had fried oysters this time that I love also. 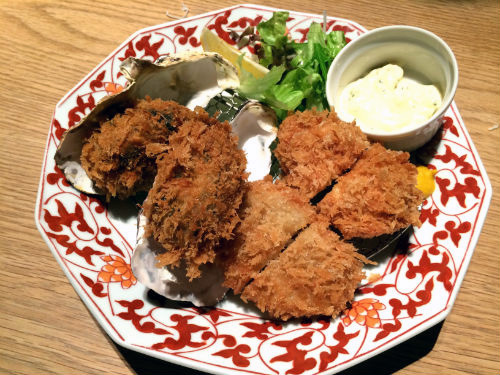 Oysters are in season in Japan now. 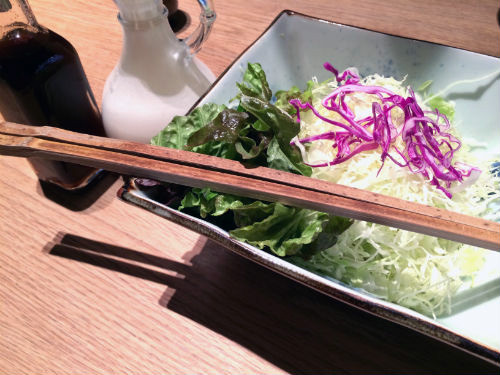 For your information, you may have free refills on rice and shredded cabbages. 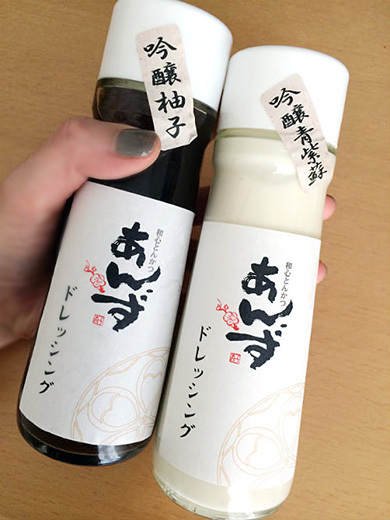 And, I purchased two bottles of dressings which are my favorite flavors at the restaurant. I love to have the salad with their dressings at home.